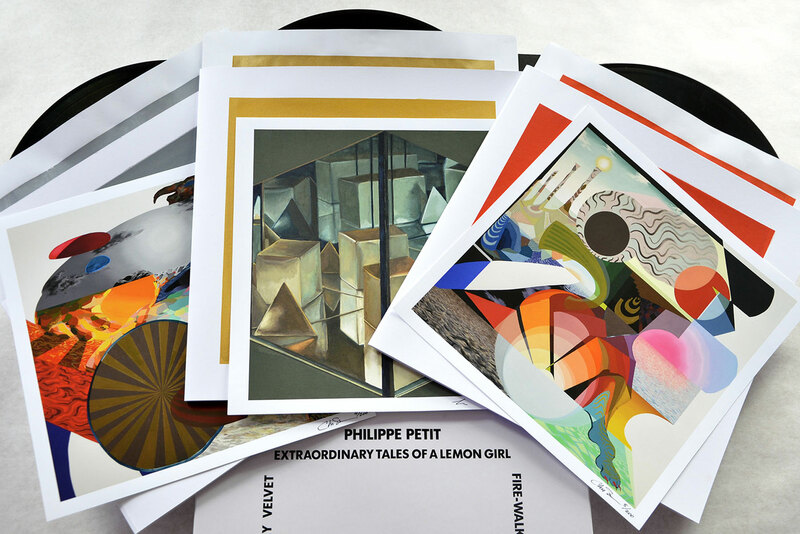 Extraordinary Tales Of A Lemon Girl is an epic soundtrack, a trilogy equally inspired by glorious Italian Gialli than the odysseys from Homer, Lewis Carroll or James Joyce. Divided in three sections depicting a « fruity » Lemon girl’s nonsensical journeys to oneiric lands. 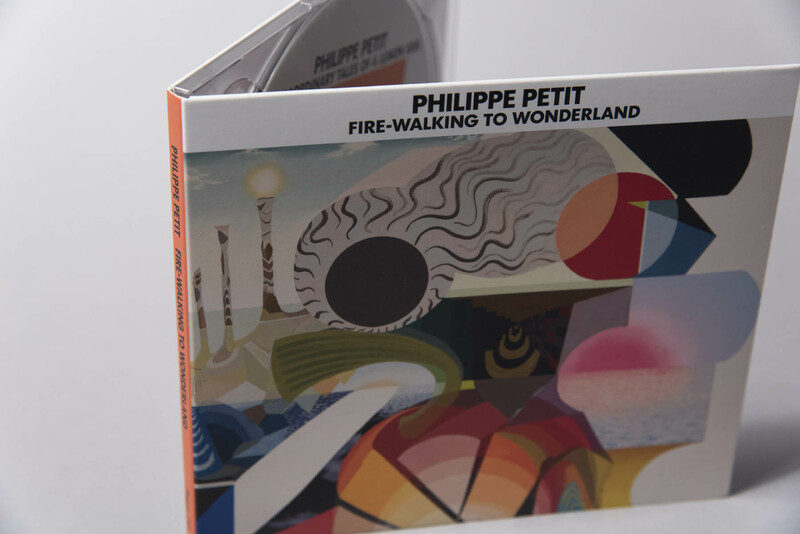 While “Oneiric Rings On Grey Velvet” was more of an orchestral soundtrack this second chapter totally shows Philippe Petit‘s struggle not to issue similar albums one after another. 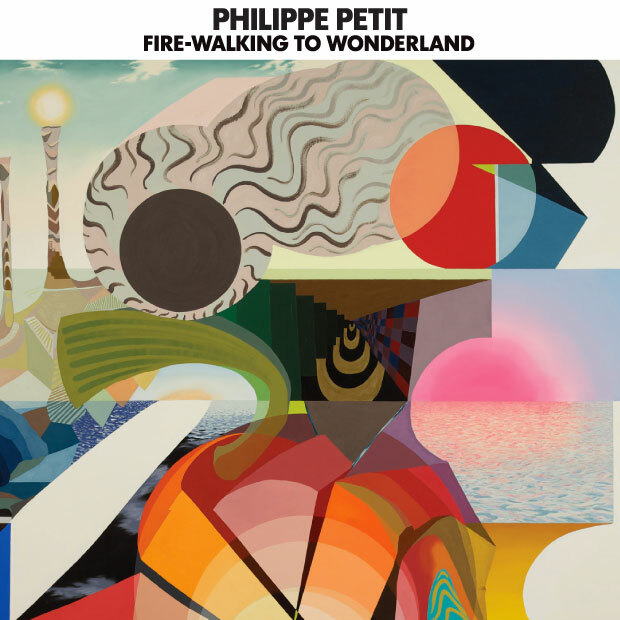 “Fire-Walking To Wonderland” is more direct since to preserve spontaneity every part was recorded in one take. Most of the instrumentation is live/acoustic instruments with an aim to preserve their natural sounding or being treated and totally unrecognizable. You will hear music coming from electric psalterion + cymbalum + guitars + processed acoustics/field recordings + voices + turntables + percussions and even inflatable balloons forming a sonic choreography using space/time, in a multi-dimensional way, spatializing sounds with an electro-acoustic approach and still showing great attention to dynamics. The relation that lies between silence and noise being of the utmost interest for Petit. 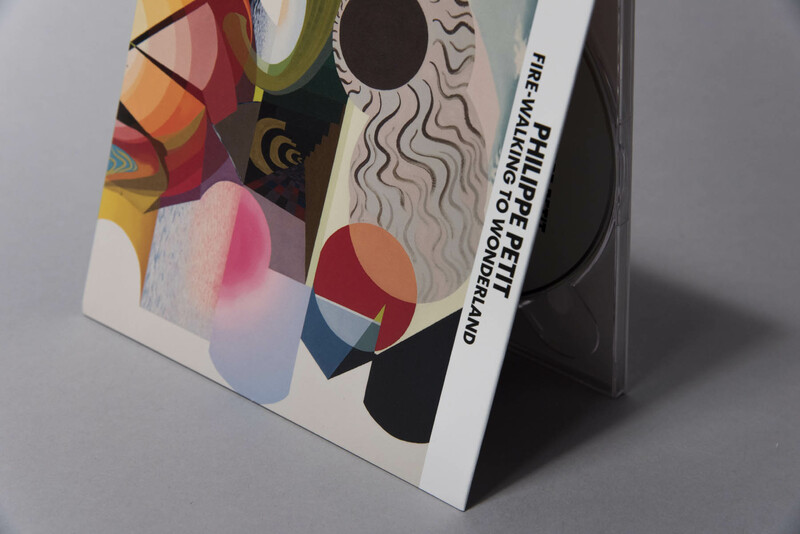 Though not musically trained/educated, Petit obviously lies outside the classical genre but his scores incorporate traditional classical components in a predominantly unconventional manner. Extraordinary Tale Of A Lemon Girl continues his investigations into the boundaries of extant, contemporary scoring through the lens of modern cinema. These ideas were initiated in his album Henry: The Iron Man (Aagoo/Beta Lactam Ring Records), A Scent Of Garmambrosia (Aagoo Rds), Silk-Screened (Trace Recordings) and continued with Fiends With A Face his duo with James Johnston (Dirter Promotion) or OFF TO TITAN: his recontextualisation of Gustav Mahler‘s first symphony out on Karl Rds.